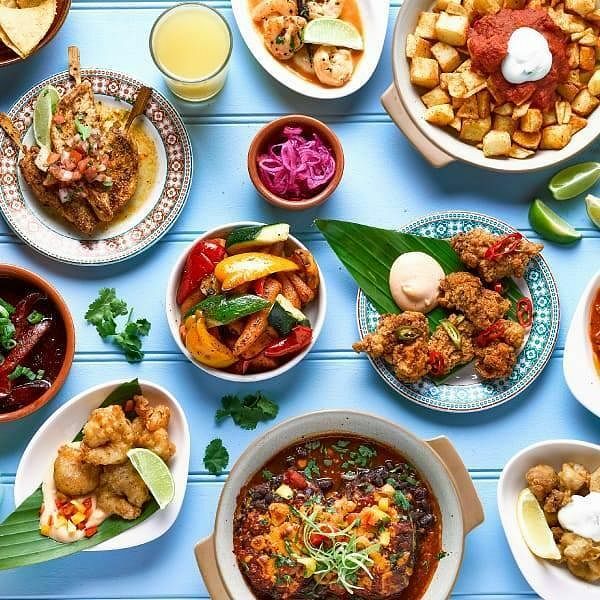 Following the initial success of our Dine & Discover series, we can now reveal that July’s restaurant, Craft and Dough, Campo Lane, will be passing the baton on in August to Latin-inspired cocktail bar and restaurant, Revolucion de Cuba. Founded in 2011, Revolucion de Cuba Sheffield is the first of 17 UK-wide branches of its kind and has become a staple for those wishing to enjoy Sheffield’s live music and cocktail bar scene. Whether to try some fresh tapas, listen to some live music or to sip on a drink or two, soaking up the laid-back atmosphere and enjoying tapas and cocktails is a must. Throughout August, diners will be able to make use of an exclusive offer – three tapas dishes for £10 (offer valid Monday-Friday until 10pm) when quoting 'Dine & Discover' when ordering – as part of our focus on the venue.There will also be an opportunity to taste a handful of more than 60 rums available at Revolucion De Cuba at its very own Dine & Discover rum tasting event, on Monday 6 August. Don't forget to use #DineAndDiscover to see what's happening in Sheffield's vibrant food scene!